TGIF my lovely ladies, the day where Rose is all smiles and pleasant as a flower. See what I did there? Kind of. I laughed so I think that counts. Trust me guys I have to keep laughing in order to keep sane, all this pain is killing me and I don't have a doctor's appointment until tomorrow. If I actually decide to go. Too much stuff to get done, no time for being sick! Stuff like these beautiful polishes I have to show you all today. 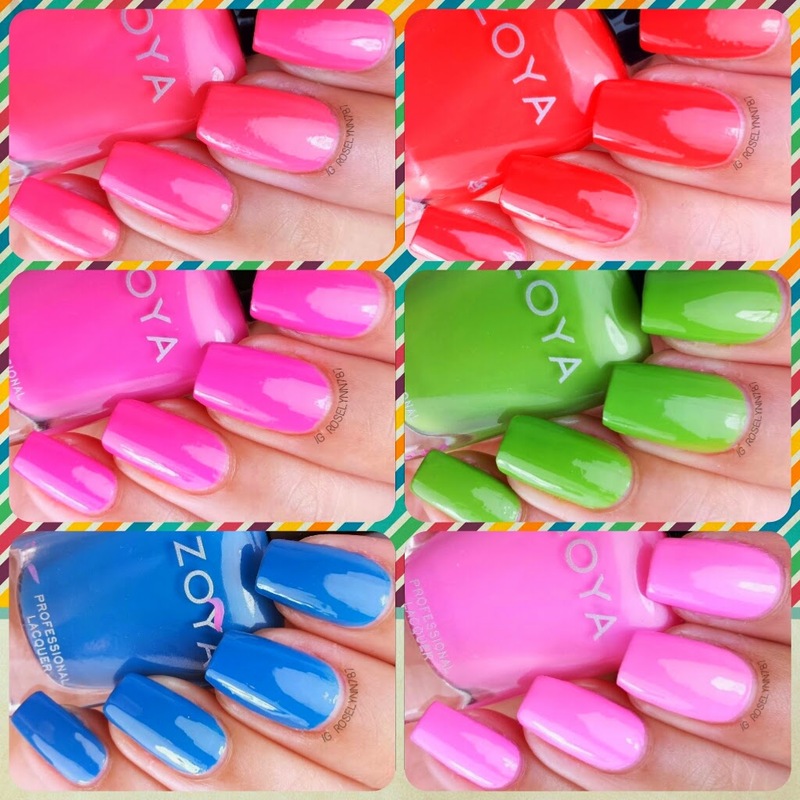 Feast your eyes on the Zoya Summer 2014 Tickled Collection! Ling is a vibrant royal blue creme polish. Who doesn't love their nails getting some attention?! 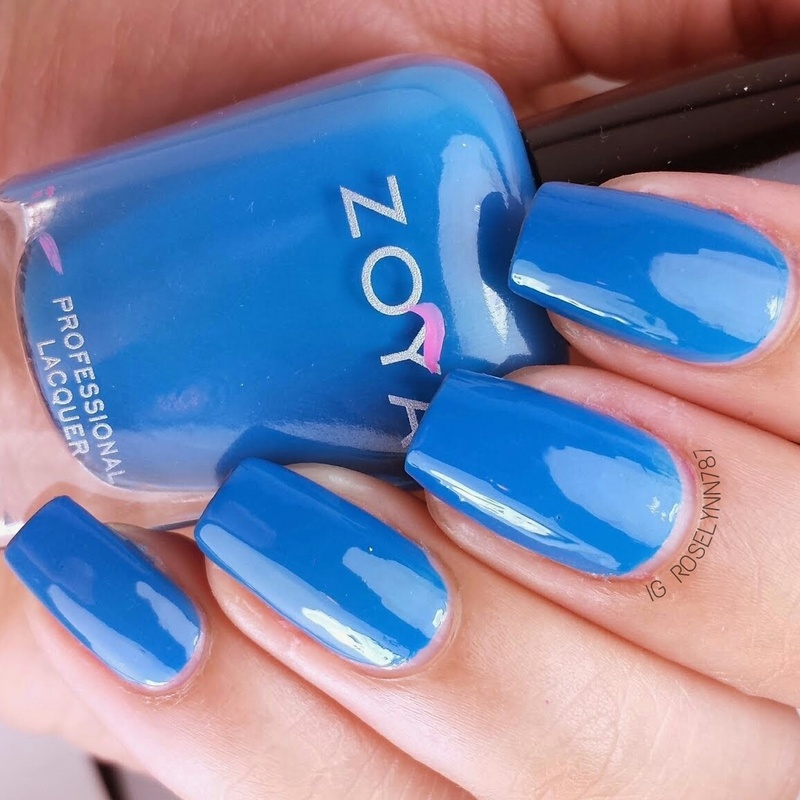 This collection is all about fun and standing out this summer so what's not to love about this eye-popping blue. Swatched over a clear base, used two thin coats, and no topcoat was used. I have a tendency to get scared when dealing with cremes but I should of known better. The formula is excellent, no streaking! 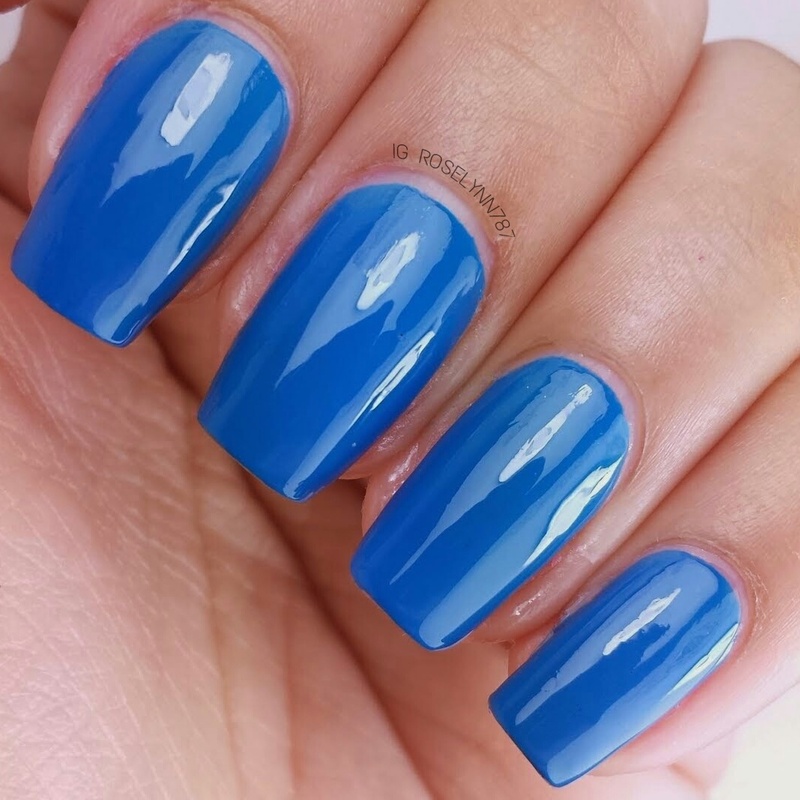 You'll only need two thin coats for full opacity which allows for a quick dry time. Because of this I opted for not adding a topcoat, though you certainly can add to the natural shine of this formula if you wish. 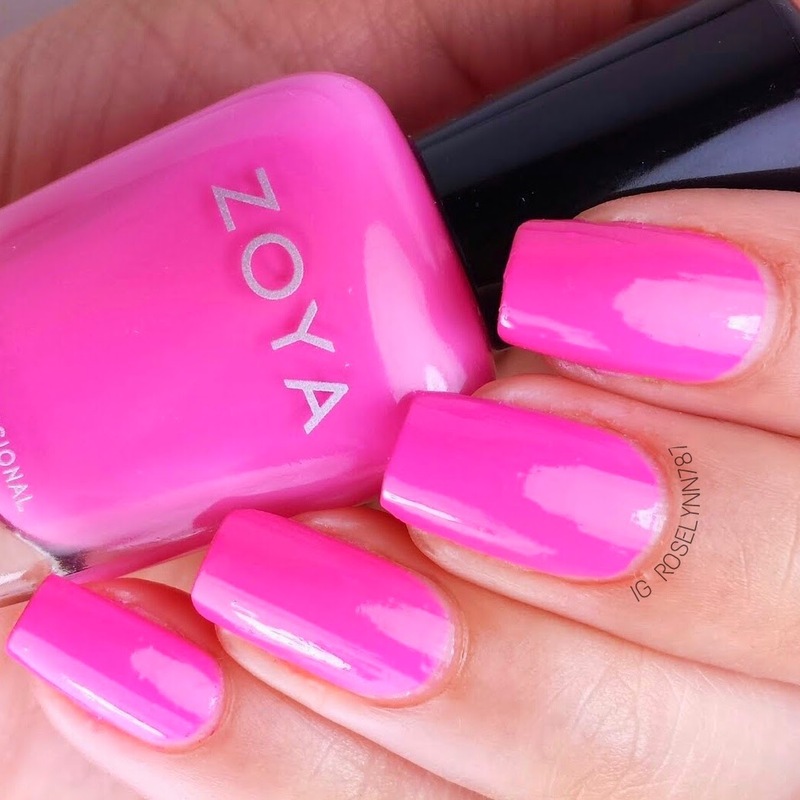 It's the summer of the pinks! Half of this collection has pink undertones so if you're a fan than you'e in the right area. I love the shade of magenta a lot, heck I like saying the word 'magenta' a whole lot, haha. It's striking without causing too much of a stir. Swatched over a clear base, used two thin coats, and sealed with a fast-drying topcoat. Great formula and again no streaking or difficulty applying. Only two coats needed for full opacity. 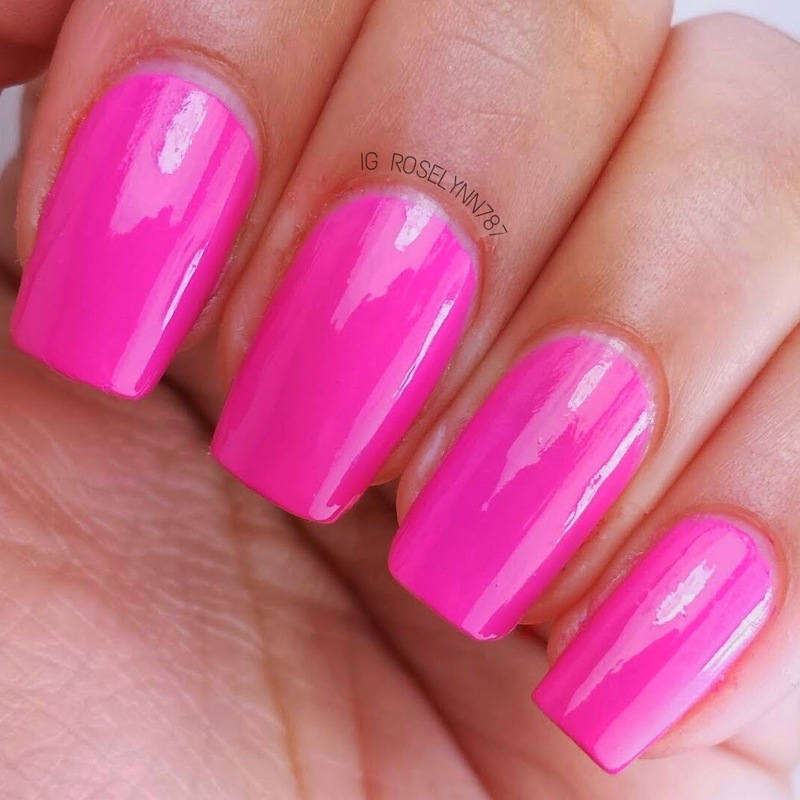 Kitridge is a cotton-candy pink creme polish. I didn't think I would but... I love this one! At first I thought the light shade would bother me but I think it's perfect. It reminds me of like a carnival or a fair, probably cause of the cotton-candy feel of it. Swatched over a clear base, used three thin coats, and sealed with a fast drying topcoat. Because of the light shade, I felt I needed a third layer to achieve full opacity. The addition of the third layer made me want to use a fast-drying topcoat though.The formula was pretty consistent with the others, however, cause of the third layer you have to be a little careful of your brush strokes. Damn that third layer causing all sorts of mayhem! But in all seriousness, it still applies extremely well and does not have any streaking. 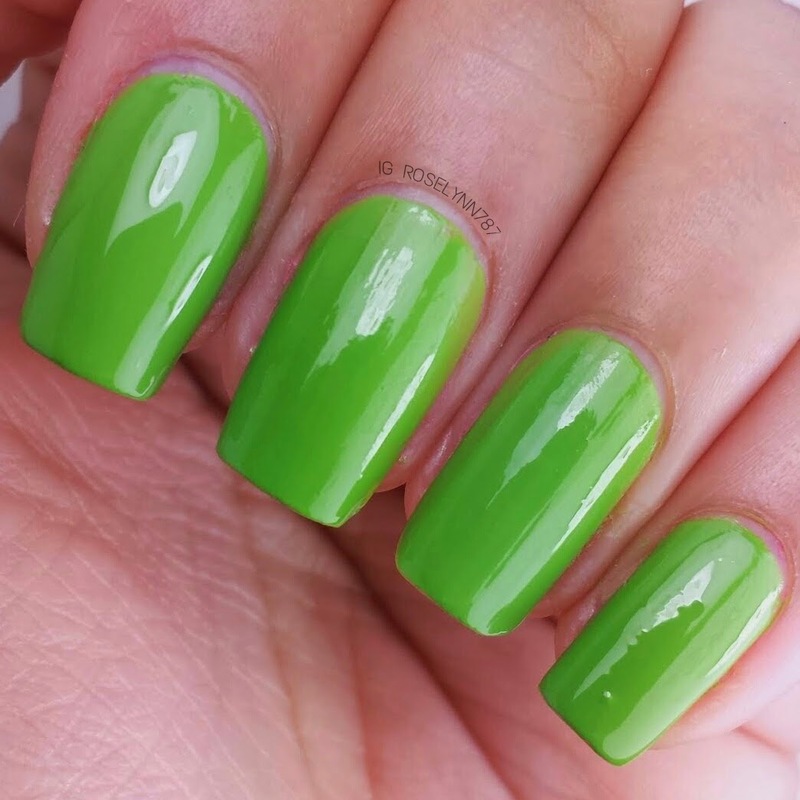 Tilda is a warm grass green creme polish. I was so excited to see this beauty in the collection preview. In the sea of pink undertones it's nice to see a different shade haha. A very vivid shade perfect for going to the park and enjoying the scenery. It reminds me so much of fresh cut grass. In a good way! Maybe it's an odd thing to describe it as but I actually really like the look of grass in the summer time. It's so vibrant! Swatched over a clear base, used two thin coats, and no topcoat used. Love the formula, nice smooth application. Full opacity within two evenly spread thin coats. All-in-all I'm going to have to put this on my must-have greens list. 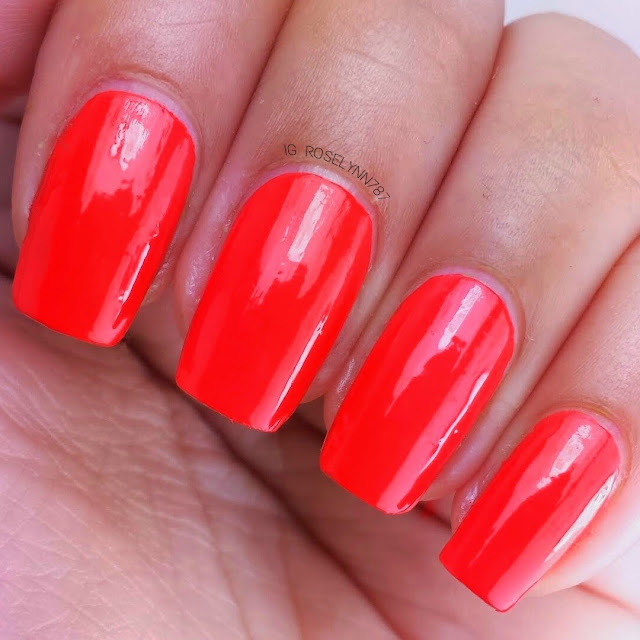 Rocha is described as a folly red cream polish. In a collection this freaking amazing it's extremely hard to pick a favorite, but for me this is it. I love a good red creme but this shade takes it to a new level by not being a straight classic red. It's warm undertones make this beauty unique and makes it look amazing with my skintone. 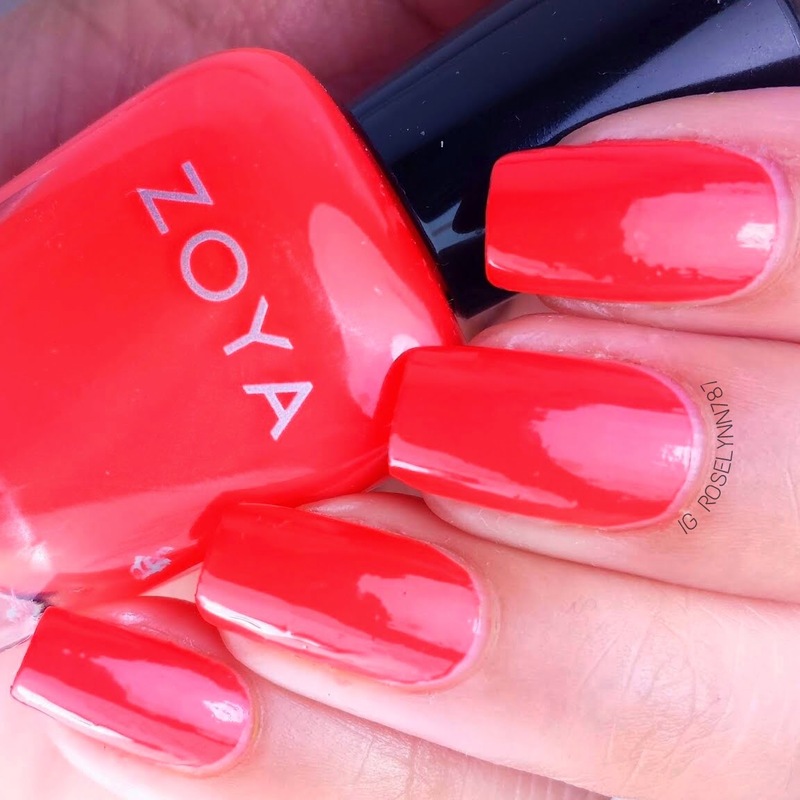 This wondrous red will definitely be worn over and over again. Swatched over a clear base, used two thin coats, and no topcoat used. Formula is excellent, no streaking and applies very smoothly. Only two thin coats and you are ready to rock out with these. 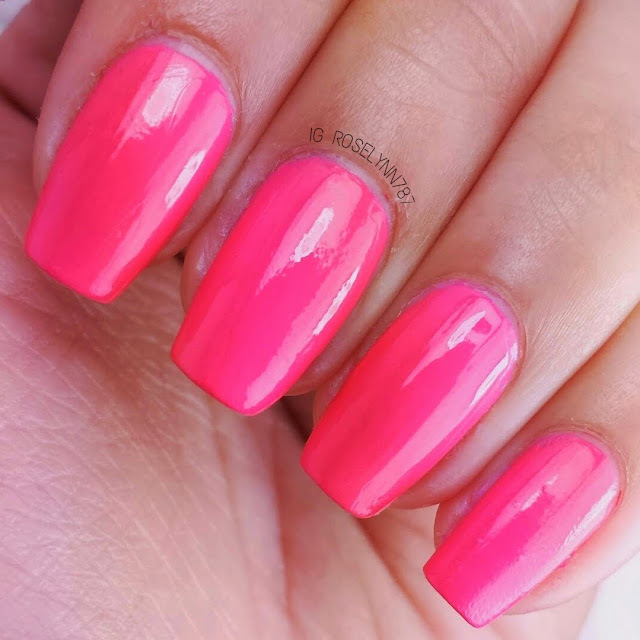 Wendy is described as a juicy summer melon polish. I was so hesitant about this polish, I thought the color would be dull in comparison with the rest. Boy, was I wrong. 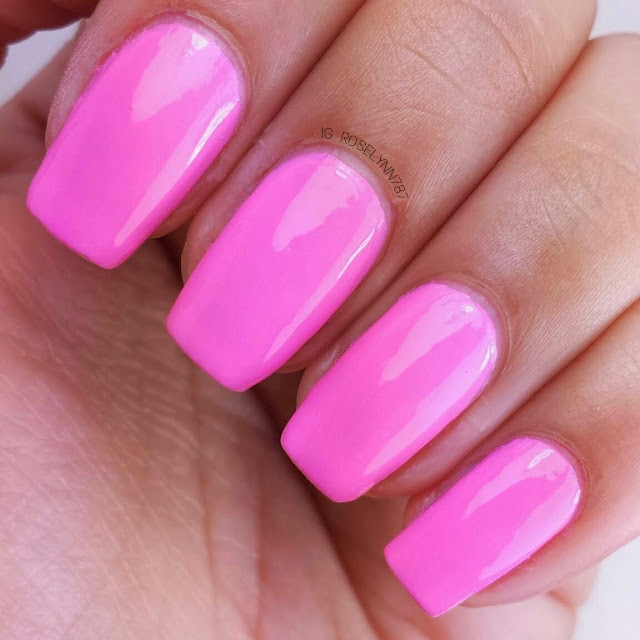 Watermelon pink! It has got to be one of the cutest pinks in my entire collection. Absolutely adorable for those summery dates. Just imagine this paired with a sun dress, perfection! Swatched over a clear base, used two thin coats, and sealed with a fast drying topcoat. Formula, like all the rest, has a great consistency. I had no trouble with the application process. Two think coats evenly spread and this pretty polish is fully opaque. I don't know why but I thought this shade looked really good with the extra glossy topcoat. Overall I'm extremely satisfied and in love with every single one of these. The color selection was perfect for the summer, each one kind representing a different aspect of the season we all love. Don't be weary of their creme finishes cause these beauties are nothing short of fierce. Definitely recommend you guys give them a try. Formula wise the consistency hits the mark with 5 out of 6. The sixth one doesn't even miss the mark by that much and is worth the extra attention. Also for those nail crazies who are wondering nail art wise... I approve of these. Great for bases, watermarble, and stamping! The Zoya Summer 2014 Tickled Collection is available for Order at Zoya.com. Each polish in this collection will retail for $9 each. Don't miss out on your chance to grab these. Let me know down in the comments, which one is your favorite? Those nail polishes look amazing. I love the vibrancy of the colour selection. Definitely must haves for the spring/summer collection. Both pink nail polishes and the green are my favourites. If I was forced to pick one, I guess I'd go for the green one as I don't usually wear green. What's your favourite? I don't usually wear green either but I'm so drawn into this one but then again Kitridge is really stunning. It's hard to pick a favorite but I'll have to go with the cotton candy pink Kitridge. 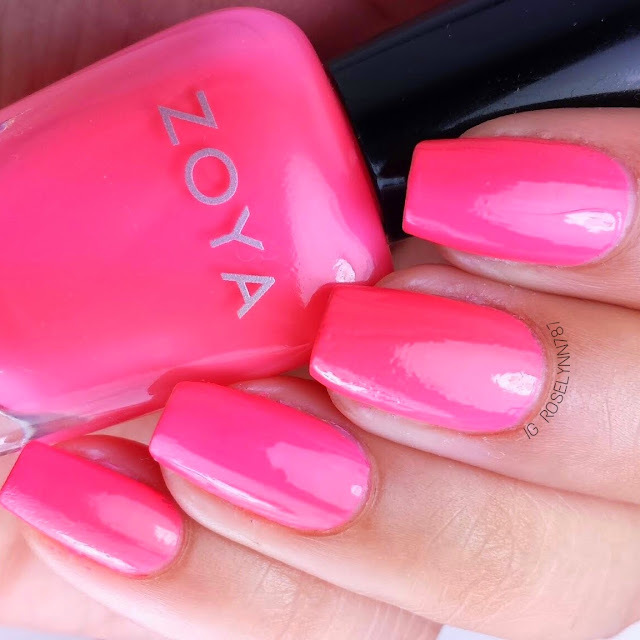 I hope you end up loving Zoya as much as I do! 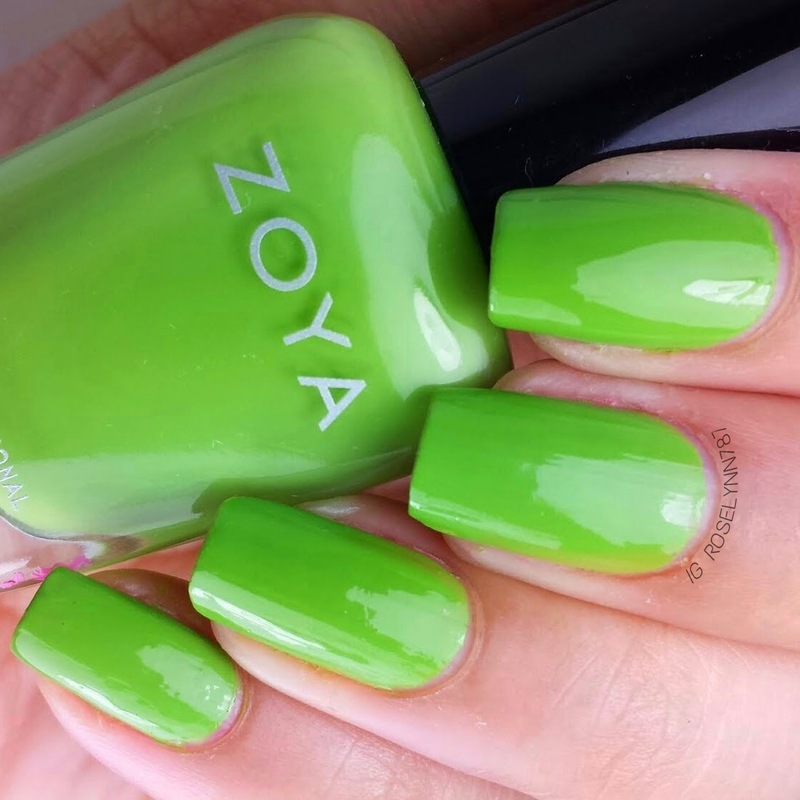 I don't think I have come across a Zoya I dislike so far. 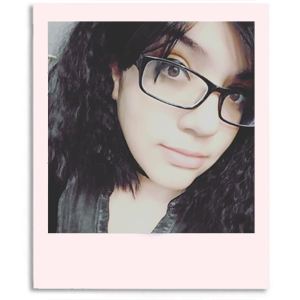 Thank you for stopping by I've made sure to follow you on Bloglovin, your blog looks amazing!